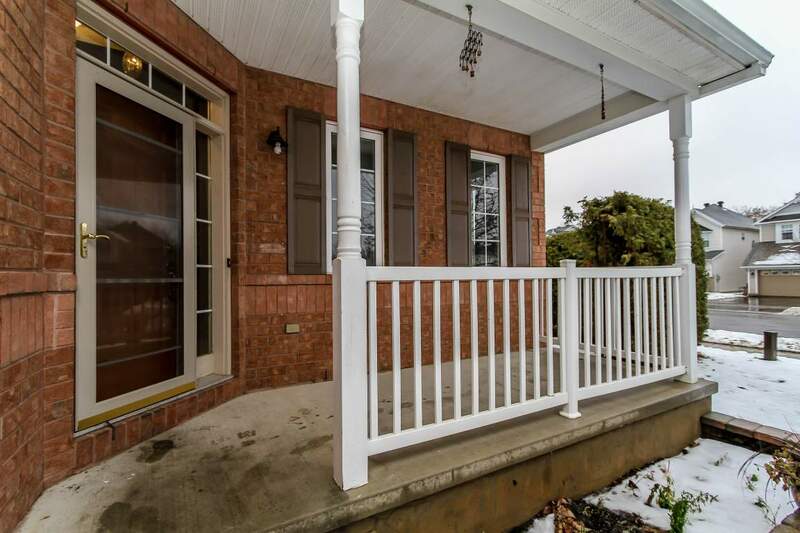 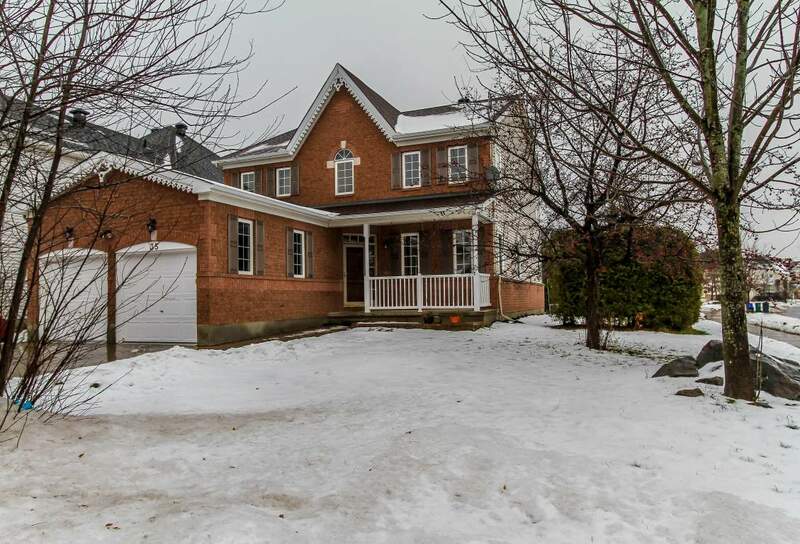 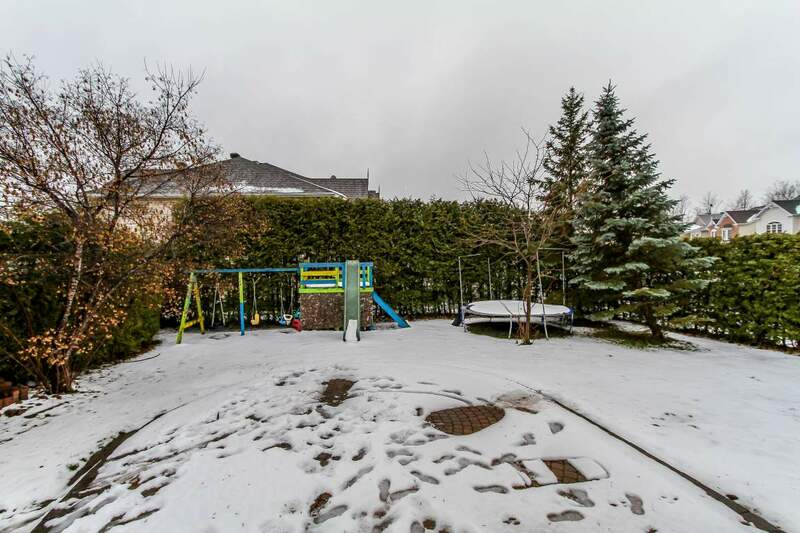 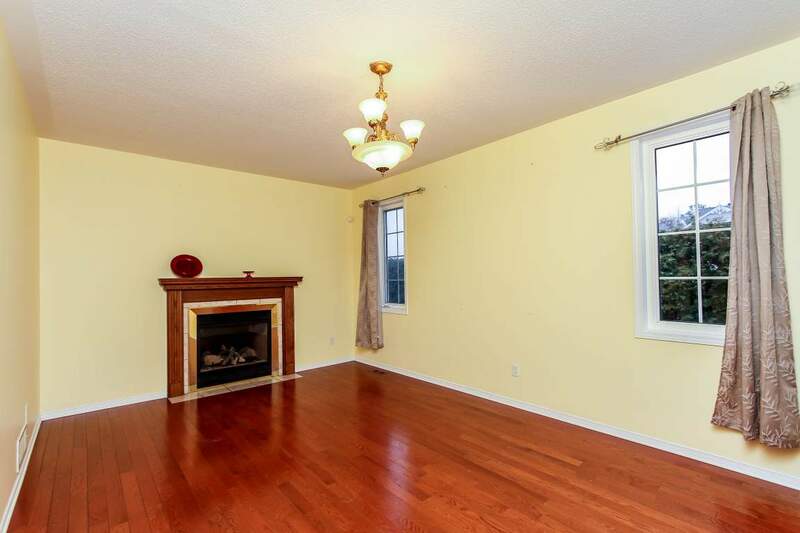 Beautiful 4 bedrooms plus one bedroom 4 bath home located at quiet street in the heart of Kanata Lakes and is walking distance to top-rated schools, many parks and trails. 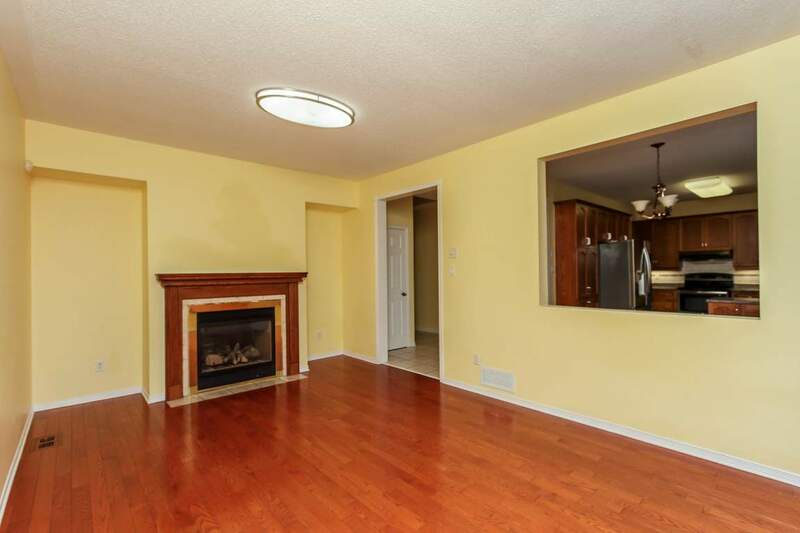 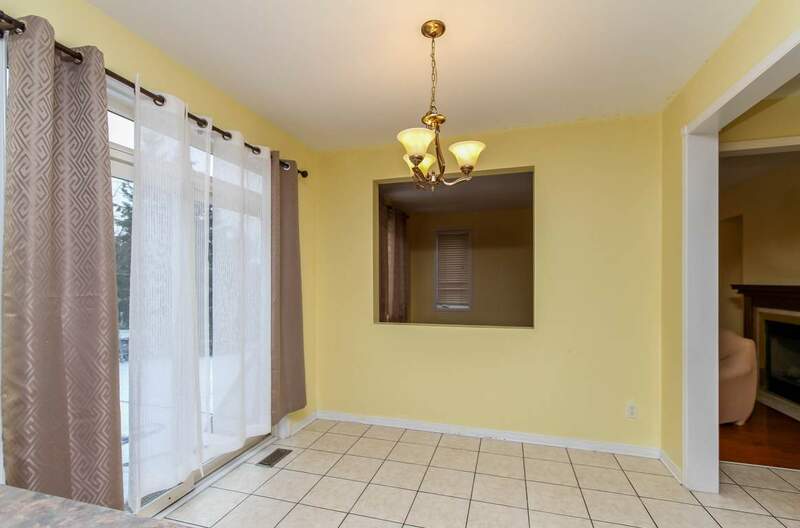 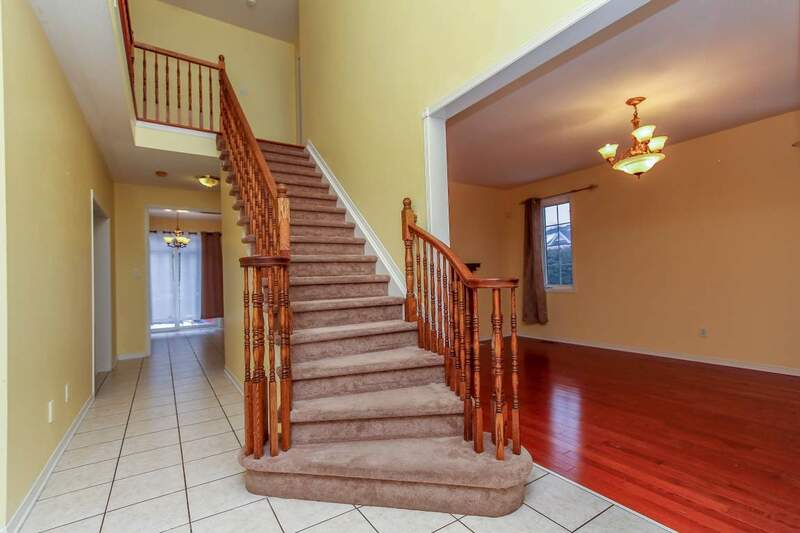 Entertaining size living room with 2 sided fireplace, formal dining room. 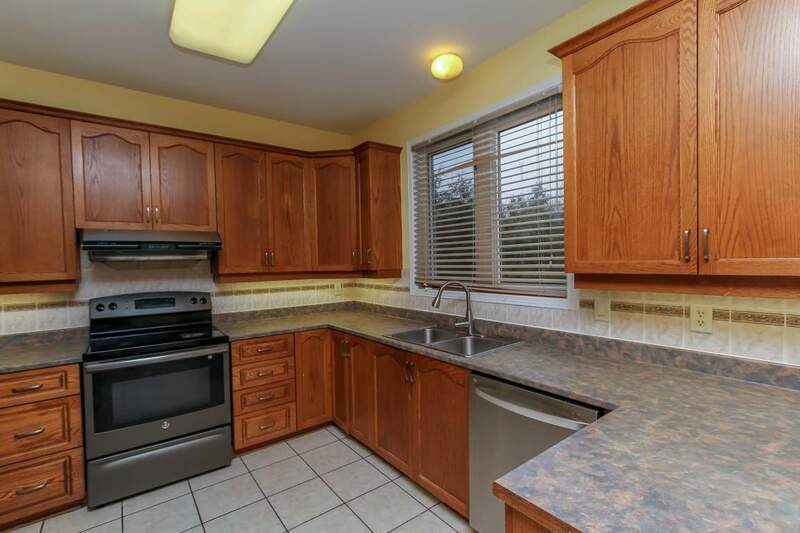 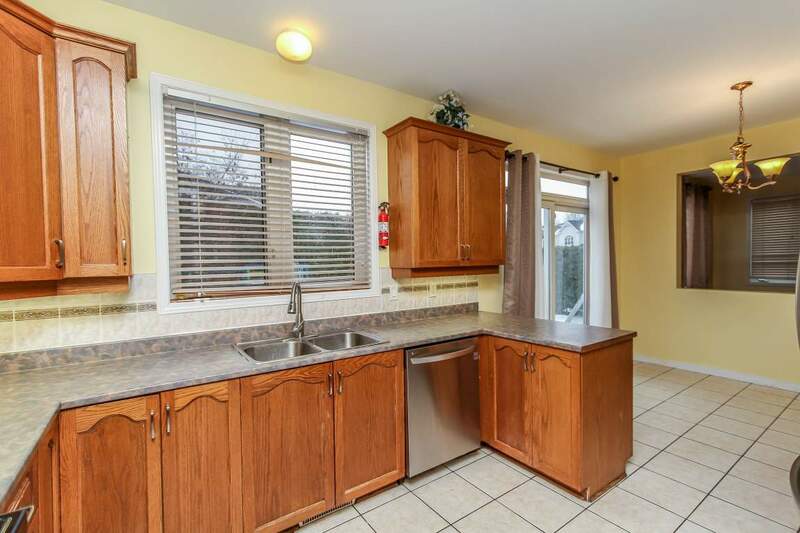 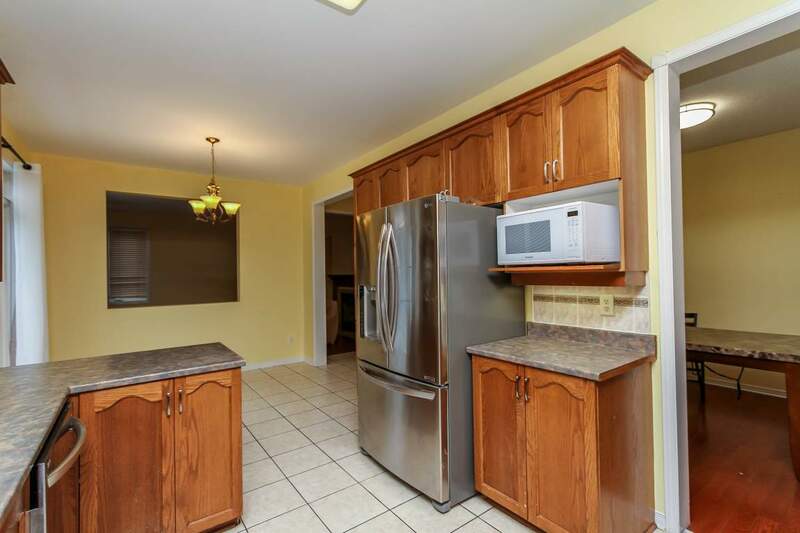 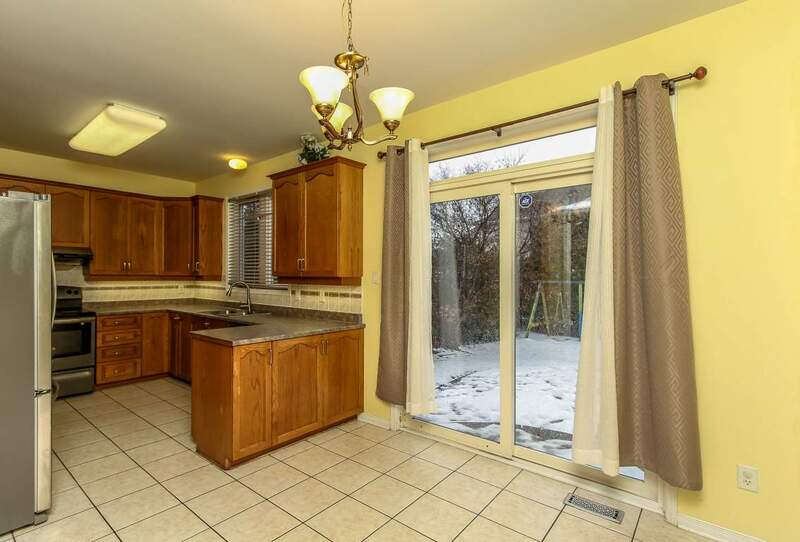 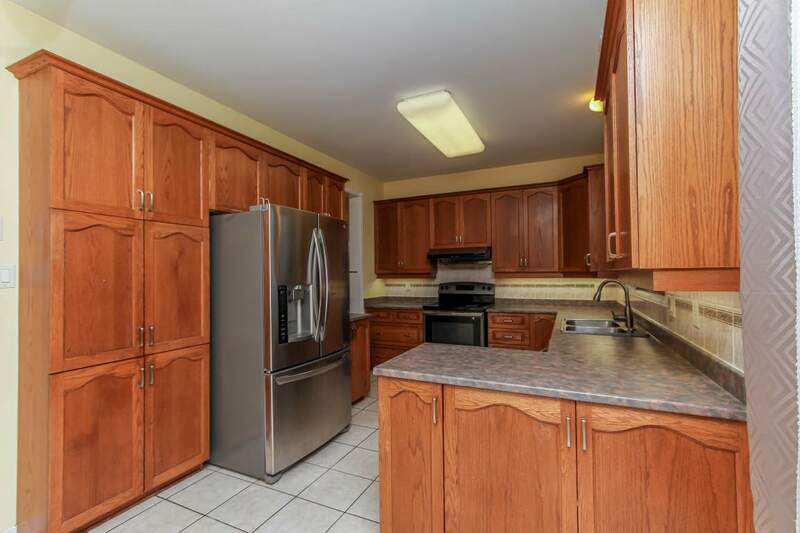 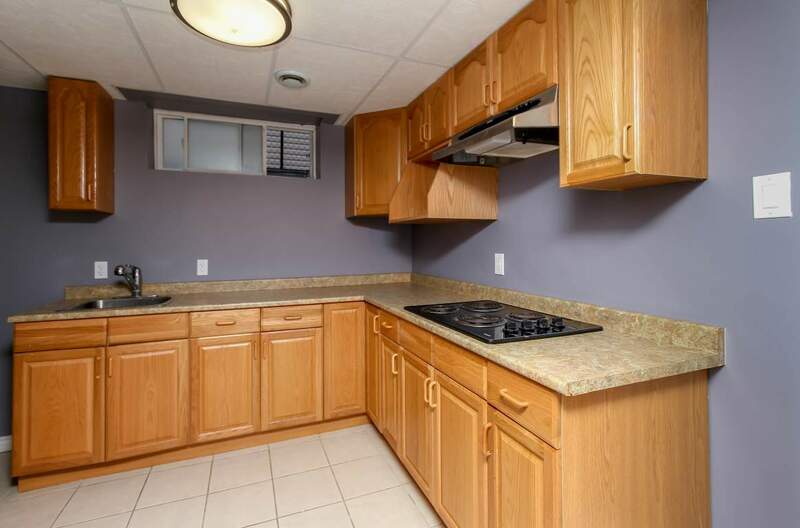 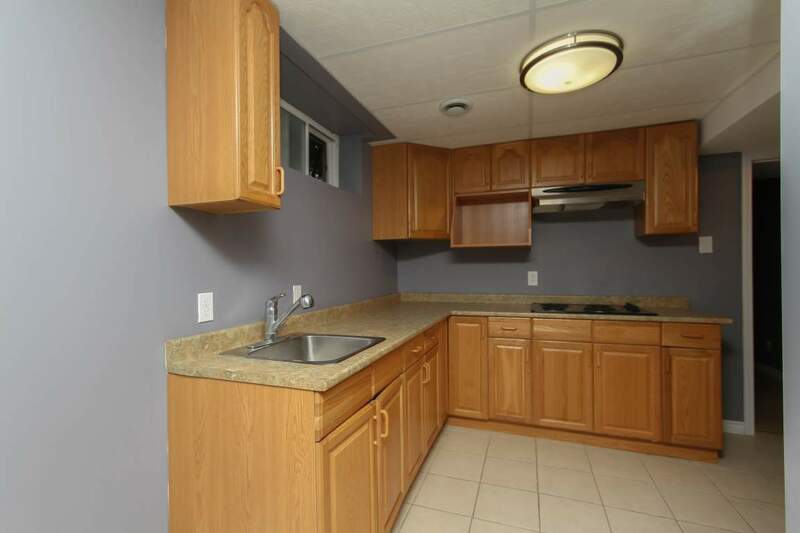 Spacious kitchen with many cabinets, big eating area. 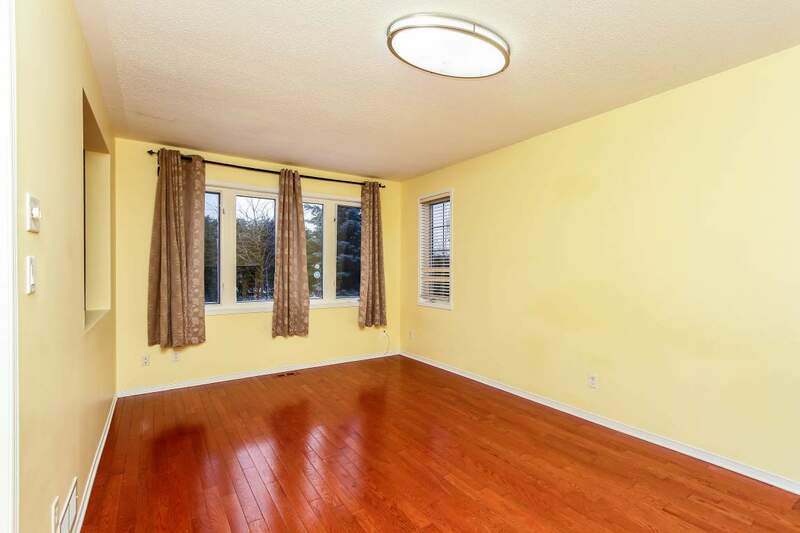 South facing bring so much sun shine into family room, kitchen and eating area. 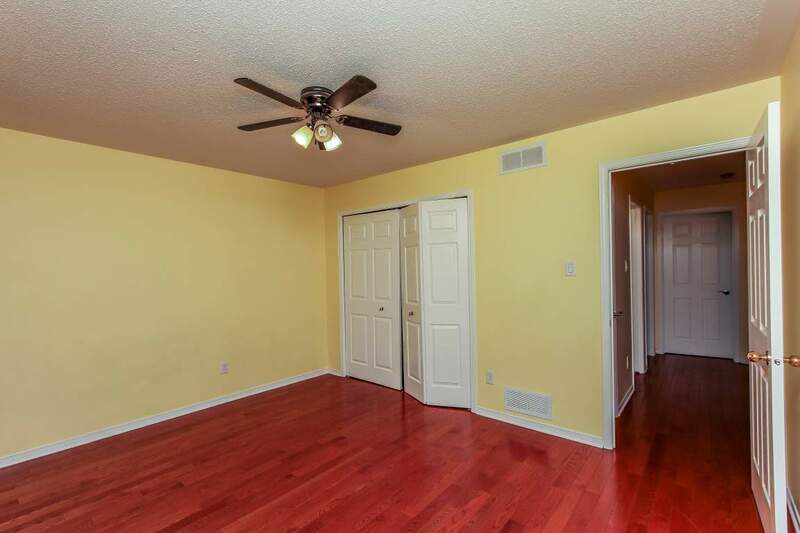 Main floor den with Red Oak Hardwood flooring and ceramic tile through out the first and second floors. 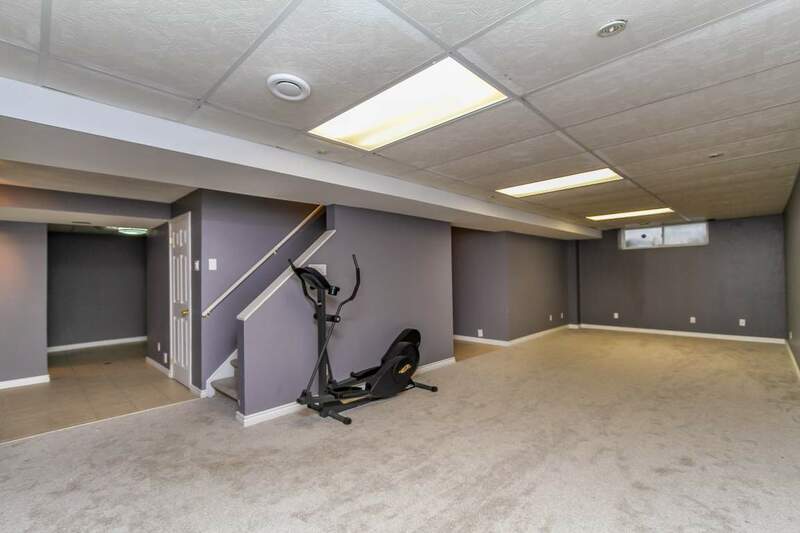 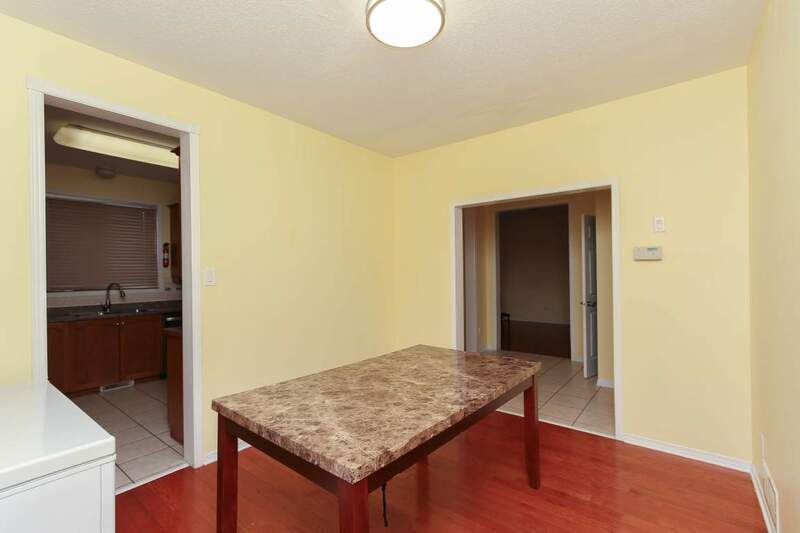 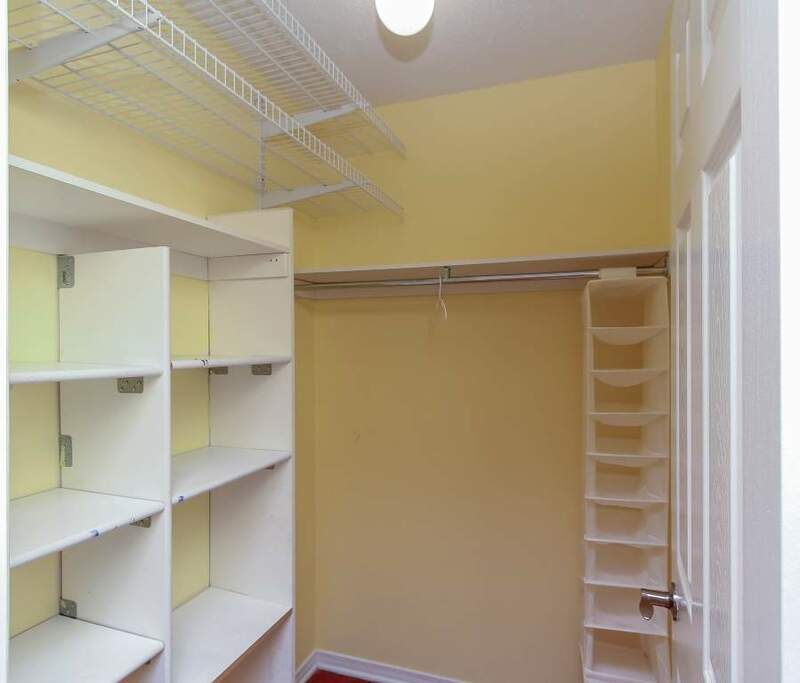 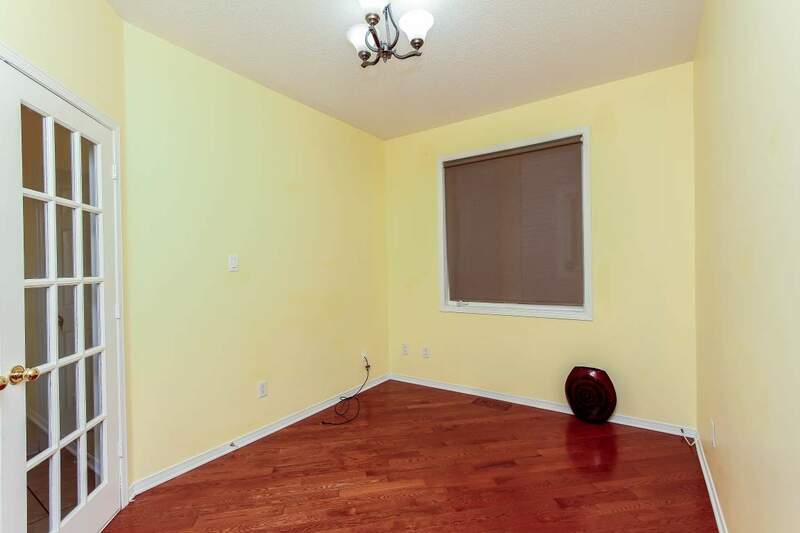 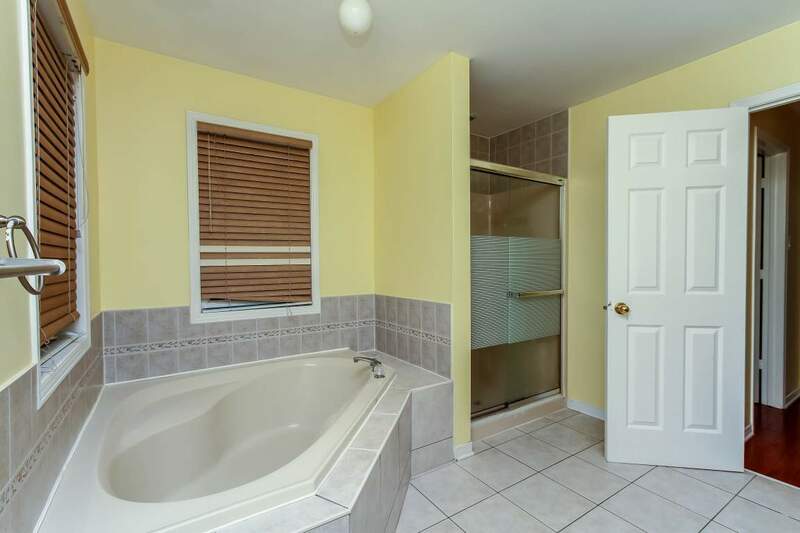 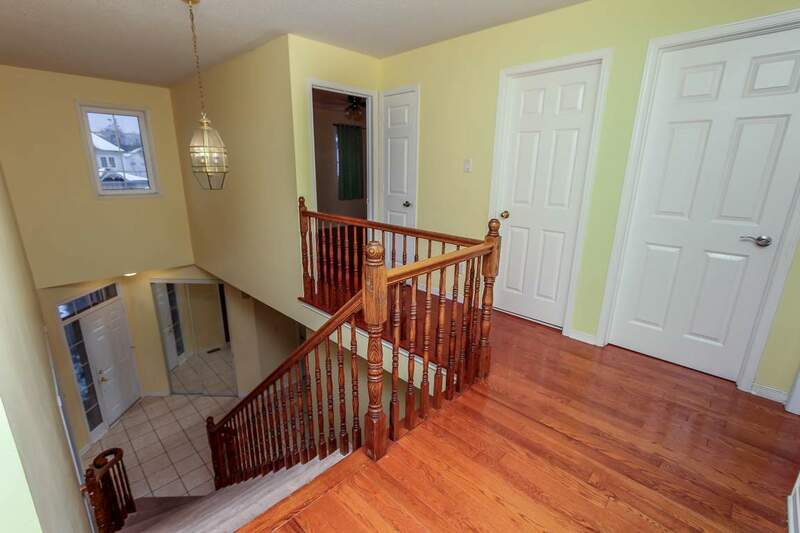 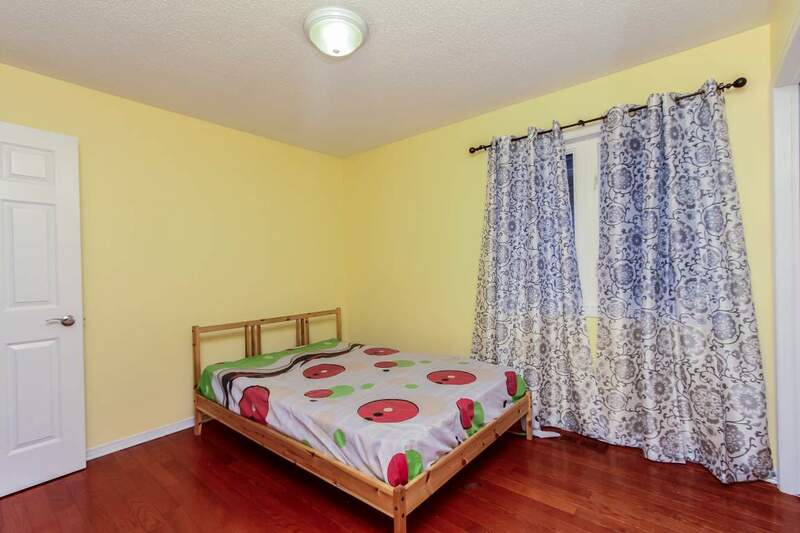 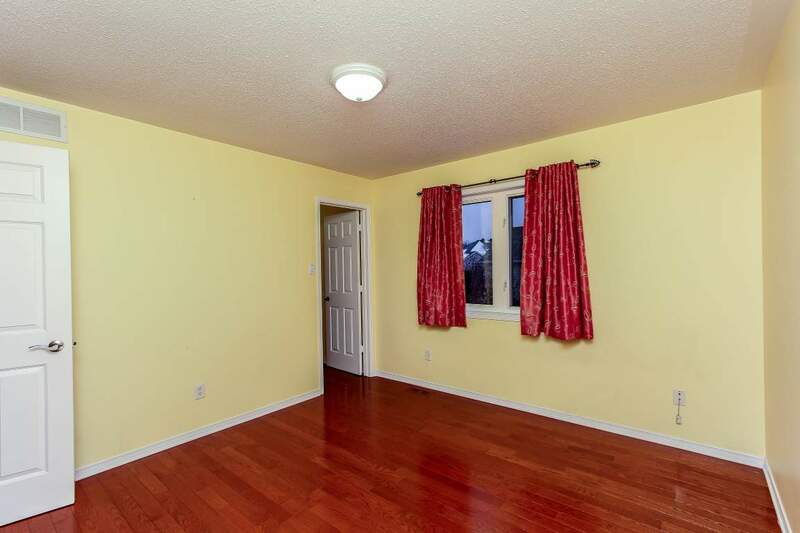 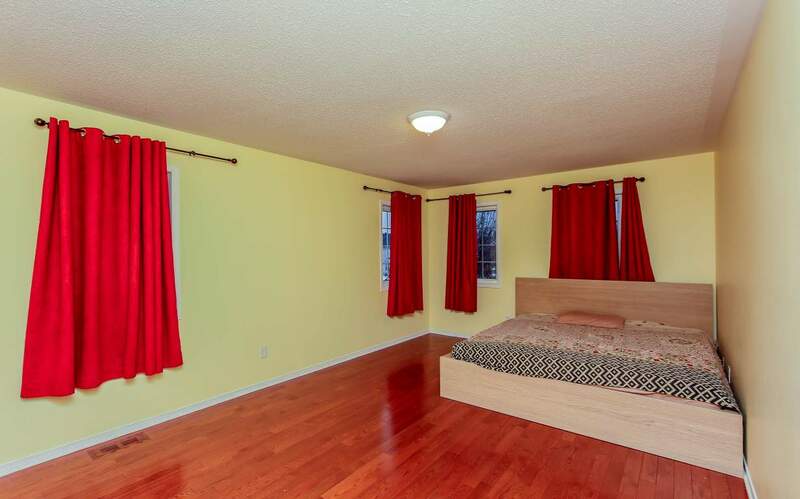 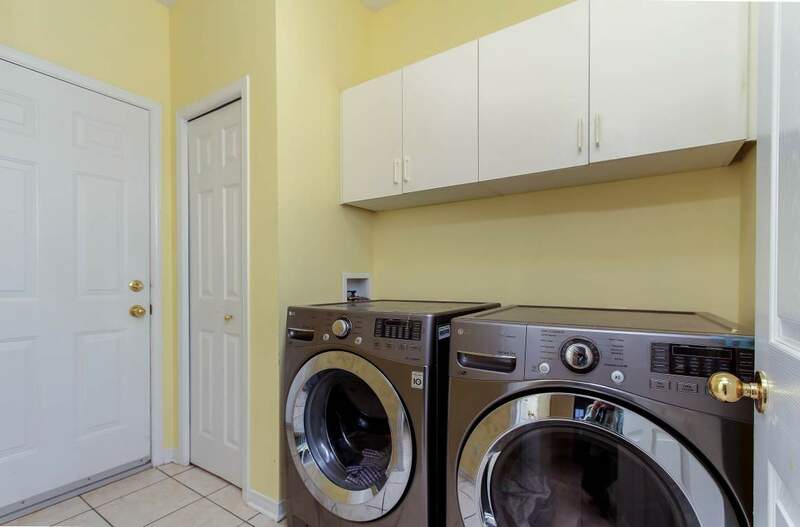 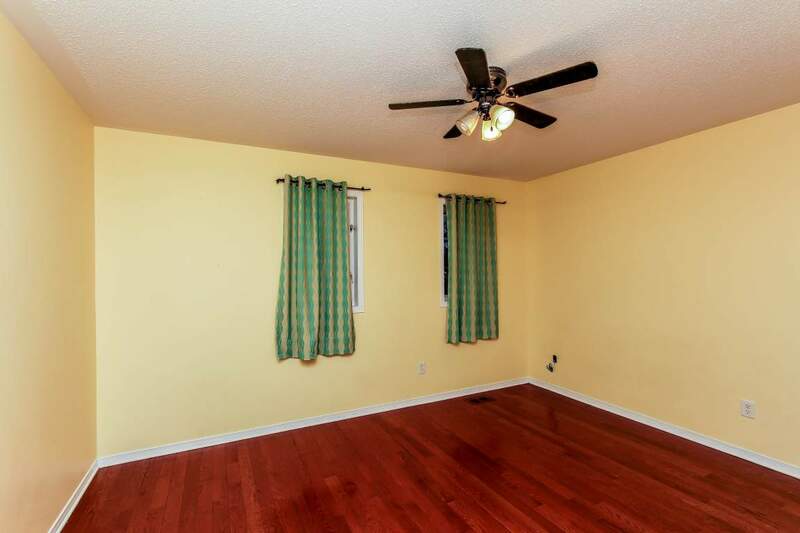 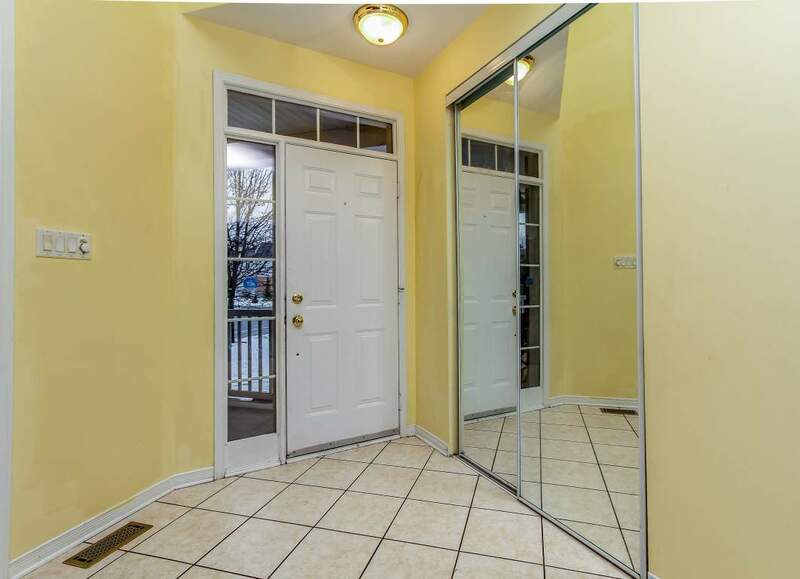 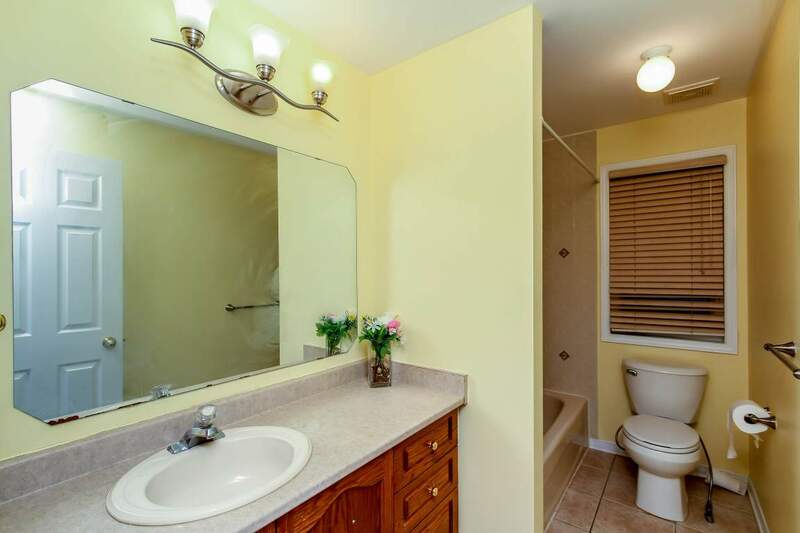 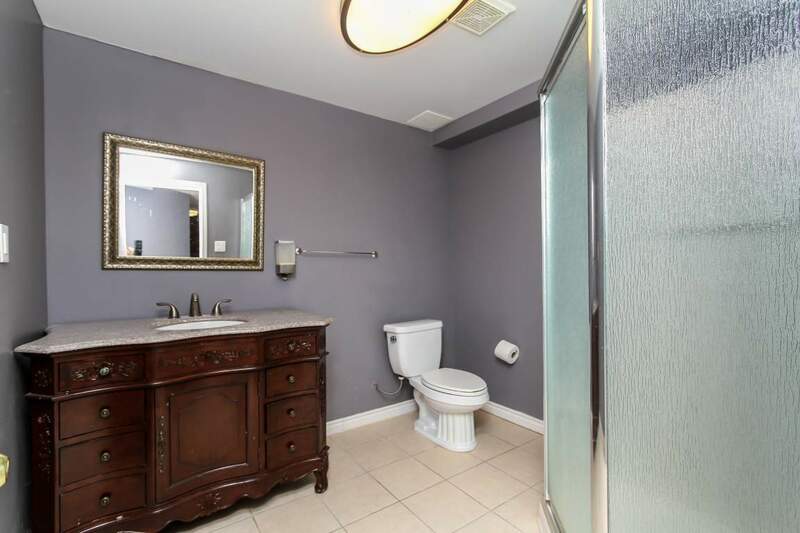 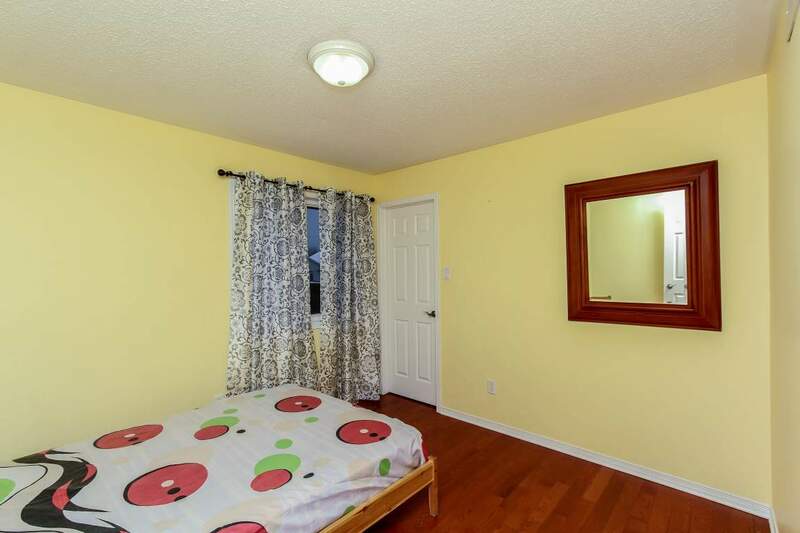 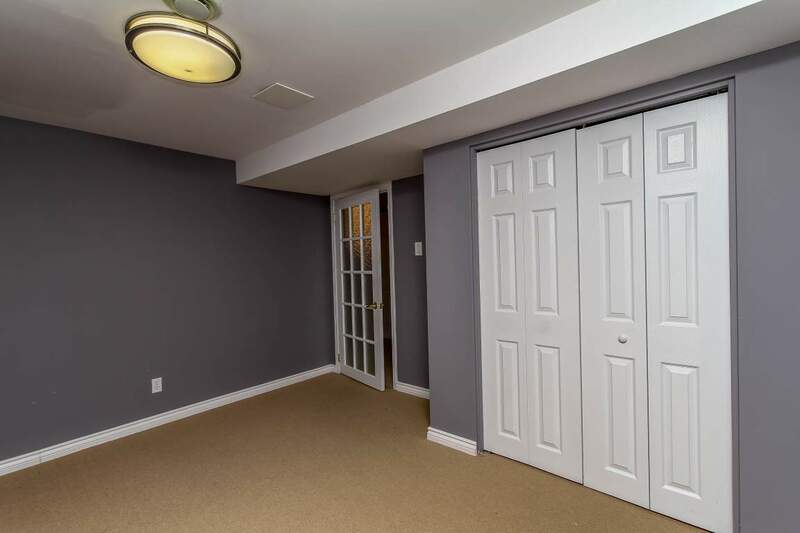 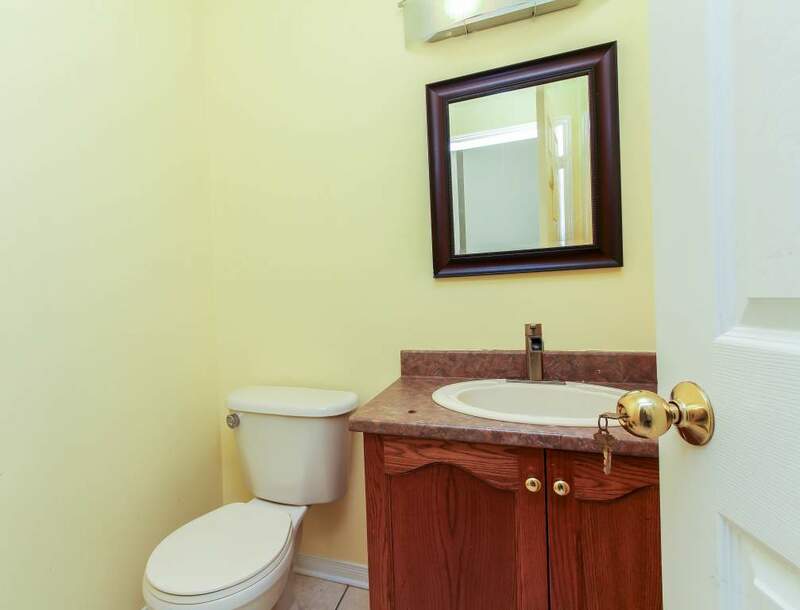 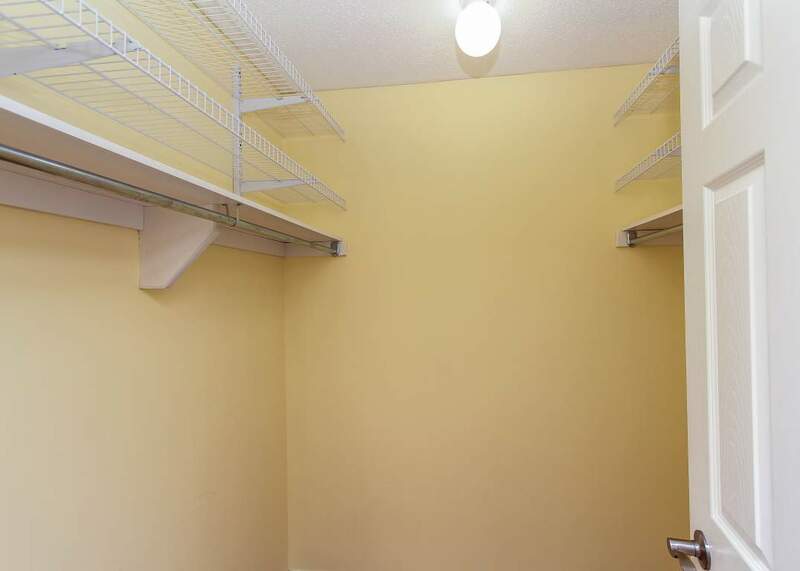 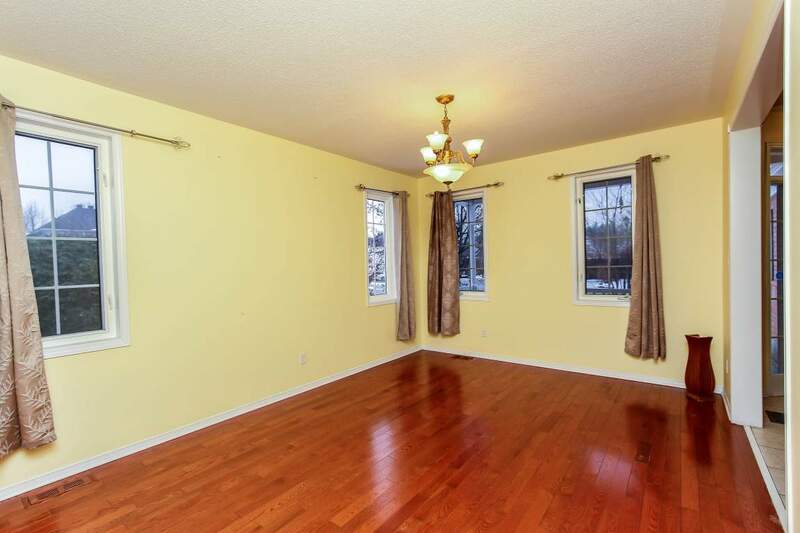 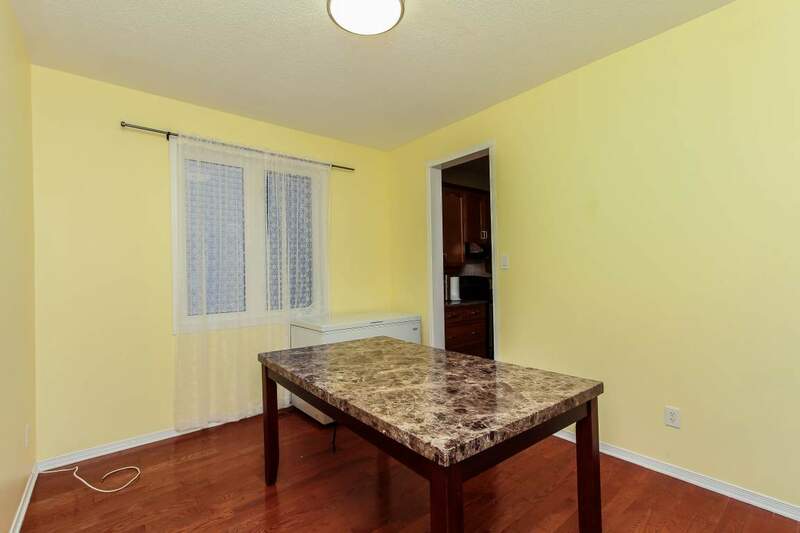 Generous Master bedroom retreat with huge siting area,Walking closet ,and 5 piece ensuite, 3 other big bedrooms. 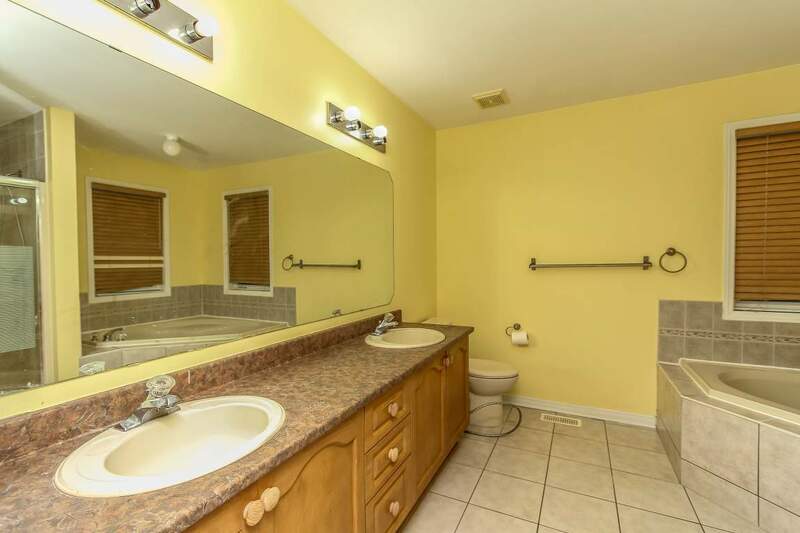 4 piece family bathroom. 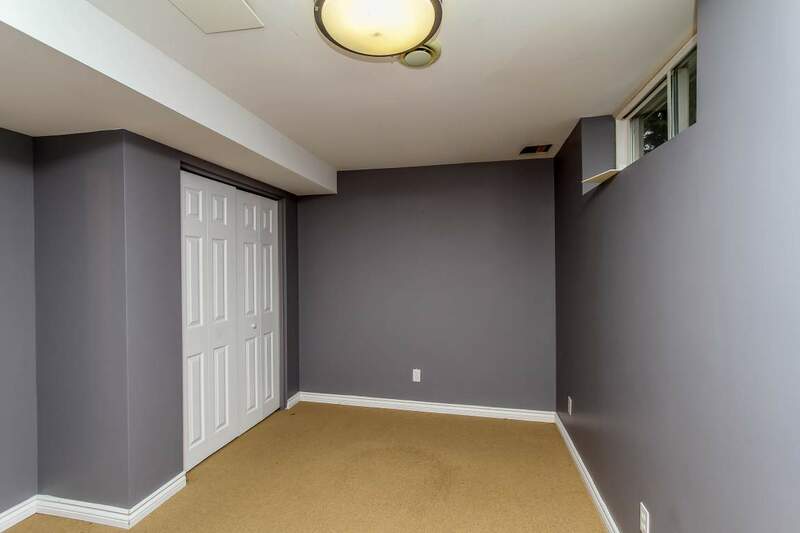 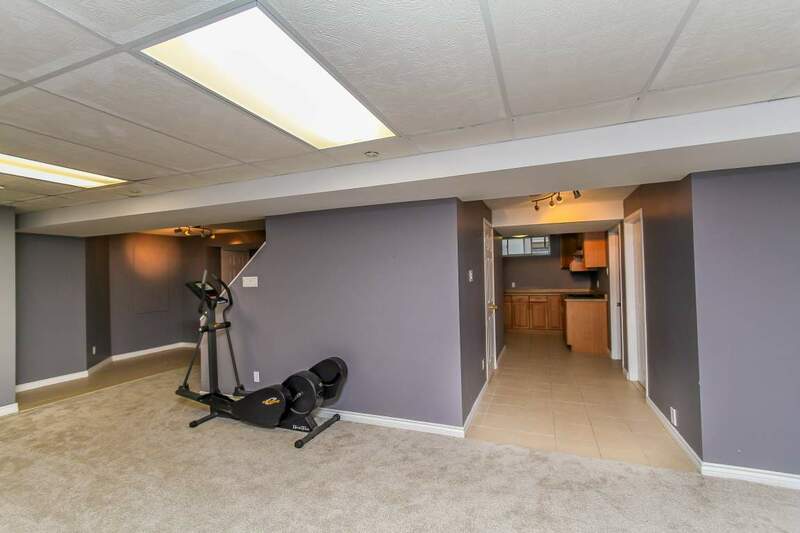 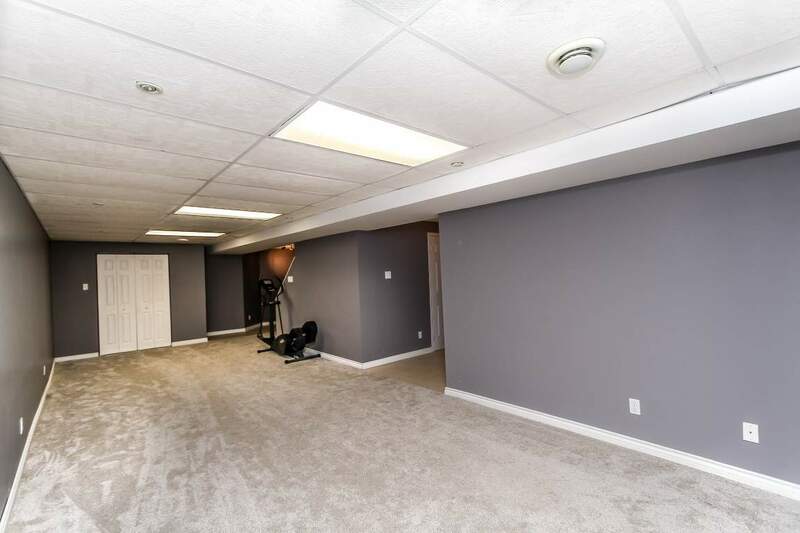 Finished basement with 1 bedroom, full bathroom and full kitchen.